True story: We moved to New Hampshire at the end of September. 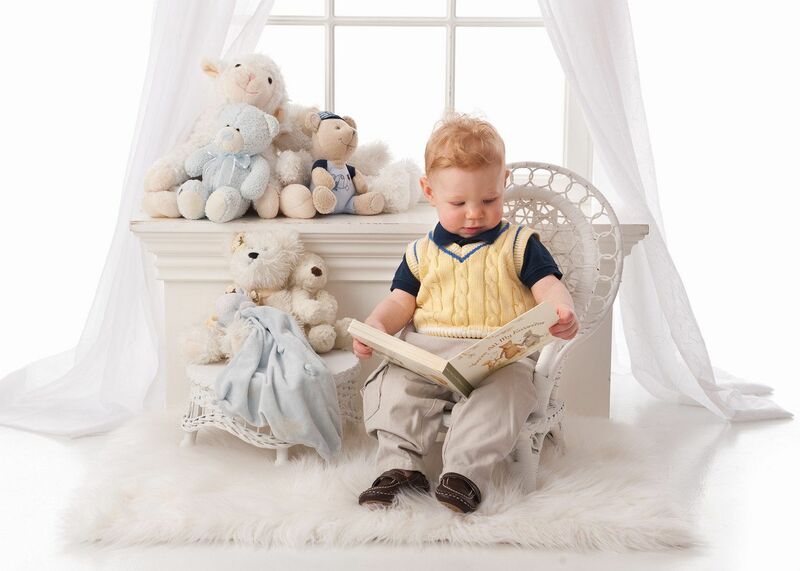 I’ve been reading AND telling my 5-year old grandson LOTS of stories. This morning, Jeremy could not find his mittens. We went out to the car and he crawled into the back seat. Holding up his mittens in his hand, Jeremy shouted, “Grandma…here’s a good story…’The Mystery of the Missing Mitten”. OH YES! I love that he is thinking so creatively. And I love that he is realizing that every day events can turn into a GREAT story. Hmmm…that sounds like a PiBoIdMo post for 2014! 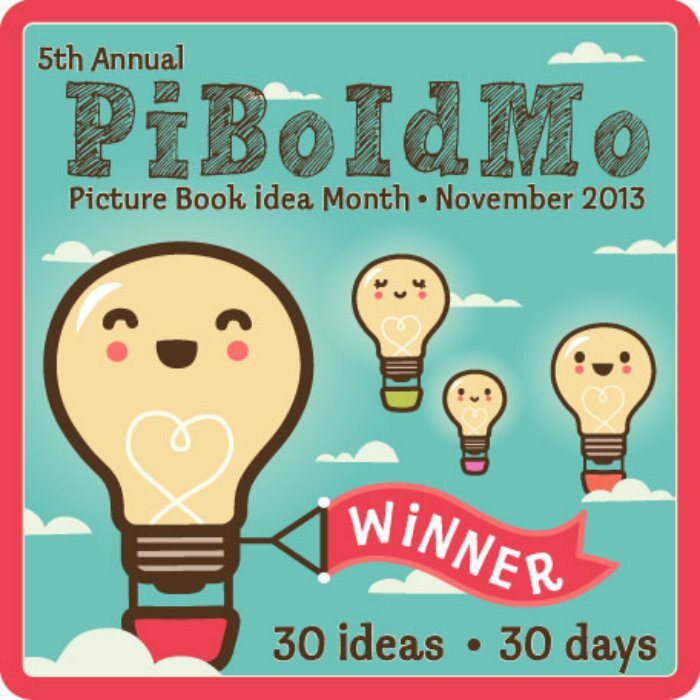 If you participated in Picture Book Idea Month this year, CONGRATULATIONS! If you didn’t, please mark your 2014 calendar RIGHT NOW so that you don’t miss out next year! This entry was posted in creative writing, PiBoIdMo and tagged children, Picture Book Idea Month, Tara Lazar by viviankirkfield. Bookmark the permalink. Haha, that would be a great story, I bet! Gosh he’s already a pro at alliteration lol. Brilliant! Wow…Jeremy should join us next year in doing PiBoIdMo! it’s true – inspiration is all around, we just need to be attuned to it. Congrats, Vivian! And it looks like you have quite the little budding writer grandson! The snowflakes are fun…they just appeared. 🙂 I think last year I set my wordpress to show the snowflakes after Thanksgiving. 🙂 And I am having a ball with Jeremy! Glad that you’re filled with creative inspiration . . . and sharing it with Jeremy. I have my first draft written already! YAY! Vivian, congratulations on another great achievement! Love Jeremy’s title. Out of the mouths of babes. So precious. And you’re blessed to have him close by.